This is where you go to find out what’s NEXT. 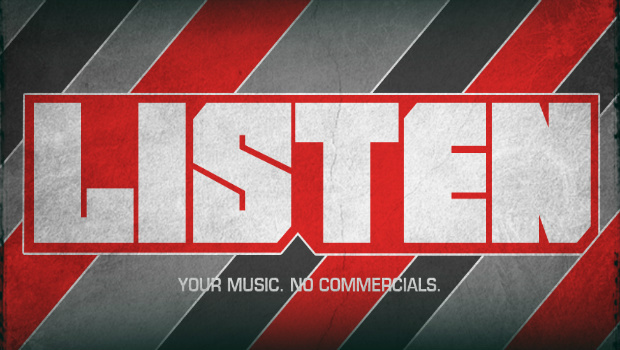 Watch and listen live 24/7 for bands like twenty one pilots, Red, KB, Fit For A King, and Memphis May Fire. 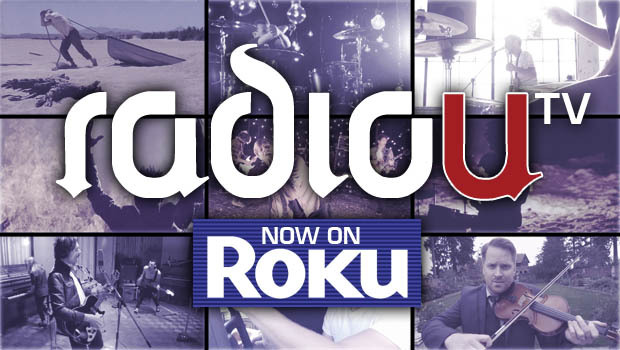 RadioU is your music channel with live streams, videos, artist interviews, The RIOT with Obadiah and Nikki every morning, plus playlists for hip hop, EDM, metal, throwback, and more! RadioU isn’t just the same ten songs you hear everywhere else. The music we play is different. Deeper. The stuff THEY don’t play — all with no ads or commercials. It’s where music is going. 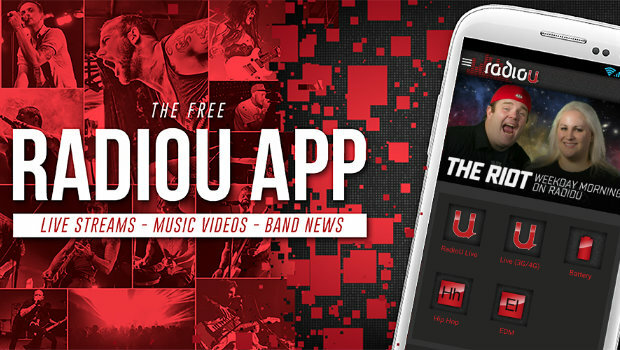 Plus RadioU TV’s Most Wanted, band interviews, and more – all on demand, and all for free. You want to listen to RadioU, uh, on the radio? Of course you do. Plus find concerts and events near you, request a sticker for your local RadioU station, and more! Just click your state below.